We believe that people affected by conflict—across ethnicity, gender & socio-economic background—should have the opportunity to learn to code, & access dignified jobs in the tech sector. As war-shattered economies start to get back on their feet, it is our mission to increase economic opportunity and train the generation that will drive conflict affected countries forward, while helping to solve the global technical talent shortage. Through our coding bootcamps, we empower conflict affected youth with the skills, networks & opportunity to launch careers in the start-up & tech industry. This intensive 5-month program in mobile and web development prepares participants with no prior coding experience for developer jobs, tripling their annual average salary. We invest financial, curricular, & mentoring support in our students who learn through building products for real clients, emulating a work environment, rather than rote learning. Participants also learn how to learn, transforming their mindsets to become tech leaders in their communities. We then support them to find dignified jobs that will enable them to progress professionally and gain economic independence. 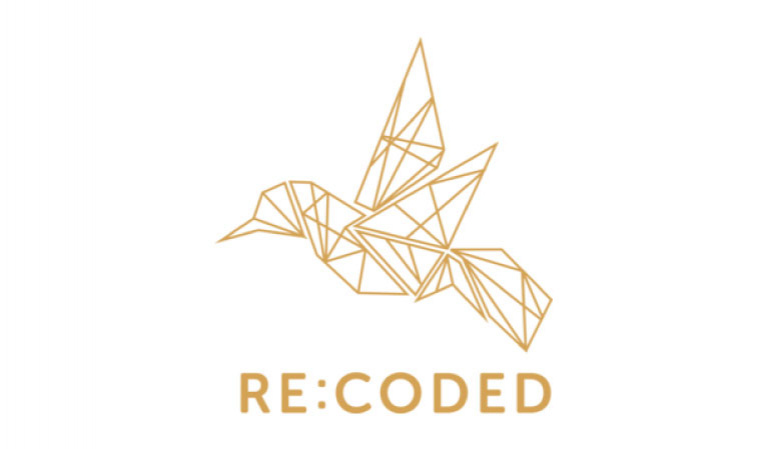 To date, Re:Coded has served nearly 140 youth across three countries, from which over 40% are women, with a go-to job rate of over 85%.